After a week of rain the sun came out on Friday. To celebrate we packed a picnic and headed to Mundesley beach to meet up with friends. The three boys roared around building dams and making rivers whilst Alice set about creating beach art. 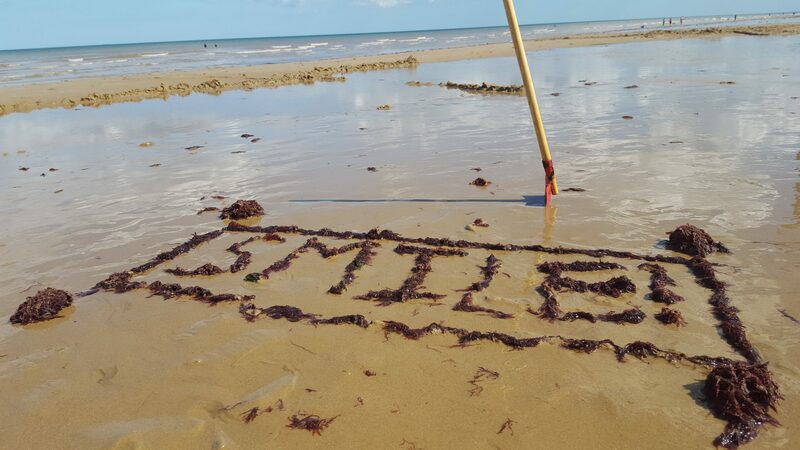 Art, Beach, Mundesley, MySundayPhoto, Norfolk, Photo, Smile!